Check on-line for instant prices and availability, stay for 2 or more nights and get 10% off your bill! 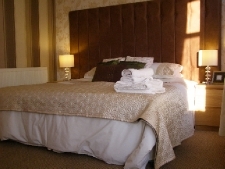 For offers or to book accomodation please phone- 01704 530219, or email via our contacts page. Copyright The Garden Court Guest House 2019©. All Rights Reserved.